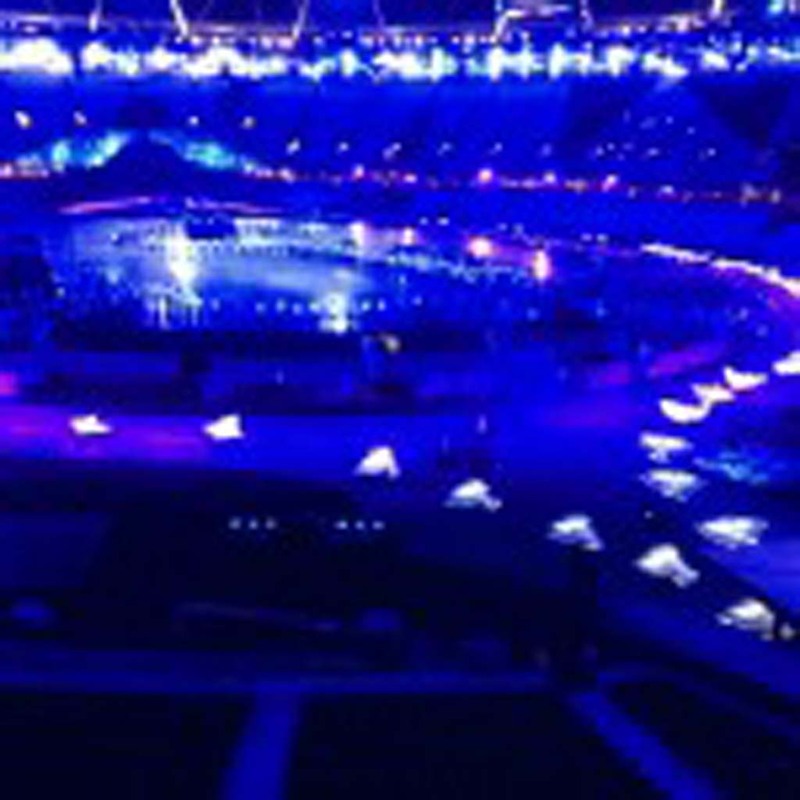 LONDON — To say I had my best summer vacation ever would be an understatement — that is, if you call working with director Danny Boyle (“Slumdog Millionaire,” “Trainspotting”) Tracey Seaward (“War Horse”) and the amazingly creative team for the 2012 Olympic Opening Ceremonies a vacation? Actually, I did have a great summer and it’s still going strong. 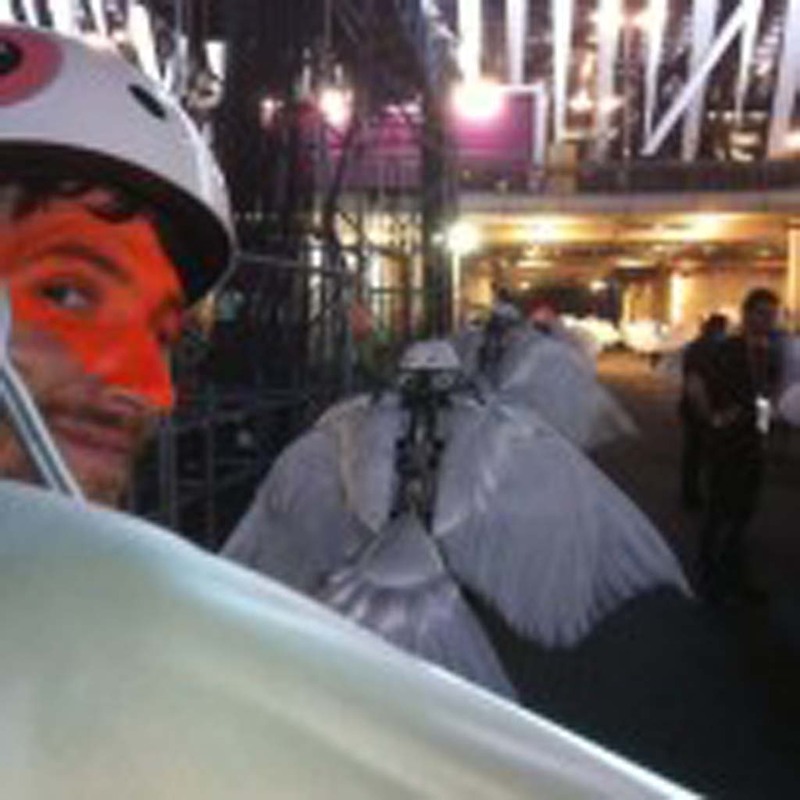 For two months now I’ve been living in London and working on the Olympic Opening Ceremonies. 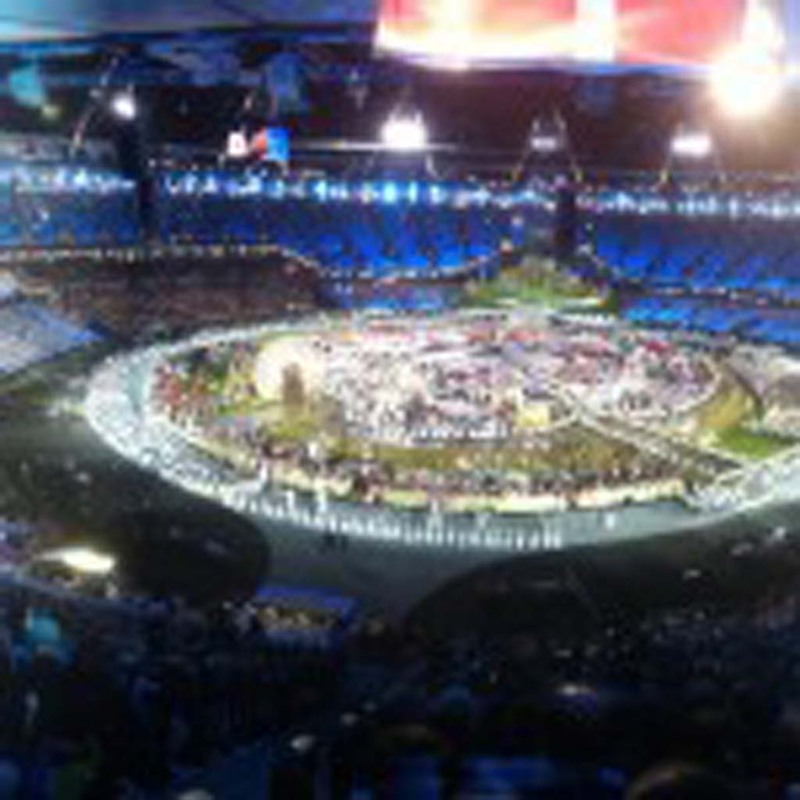 I was hired by Danny Boyle as the choreographer for the bicycle segments in the ceremonies. 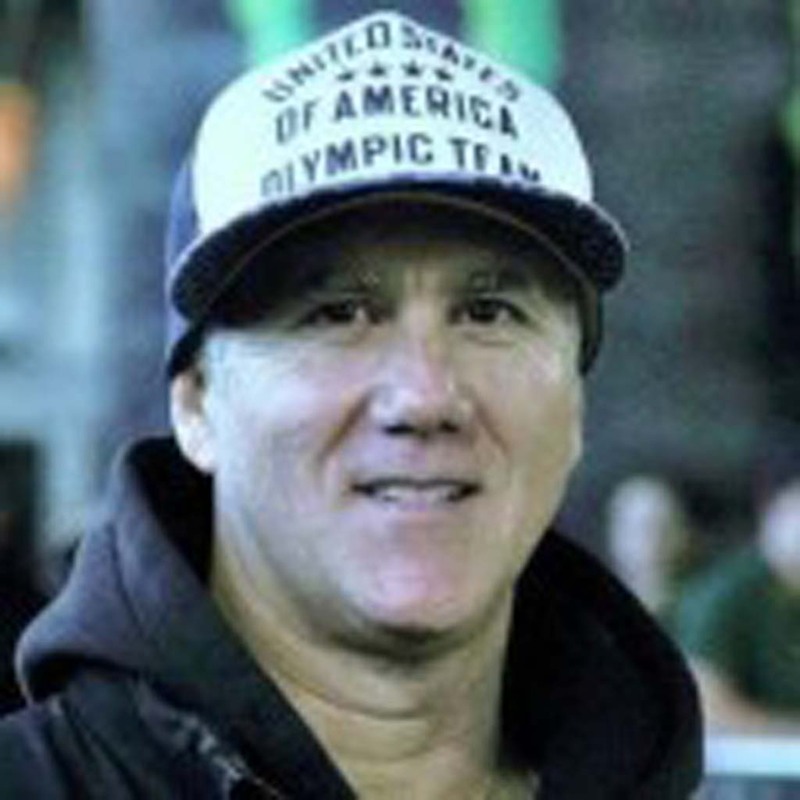 My years as a professional freestyle BMX rider and former stunt biker in Steven Spielberg’s epic film “E.T.” allowed me the opportunity to be a part of the this Olympic journey. 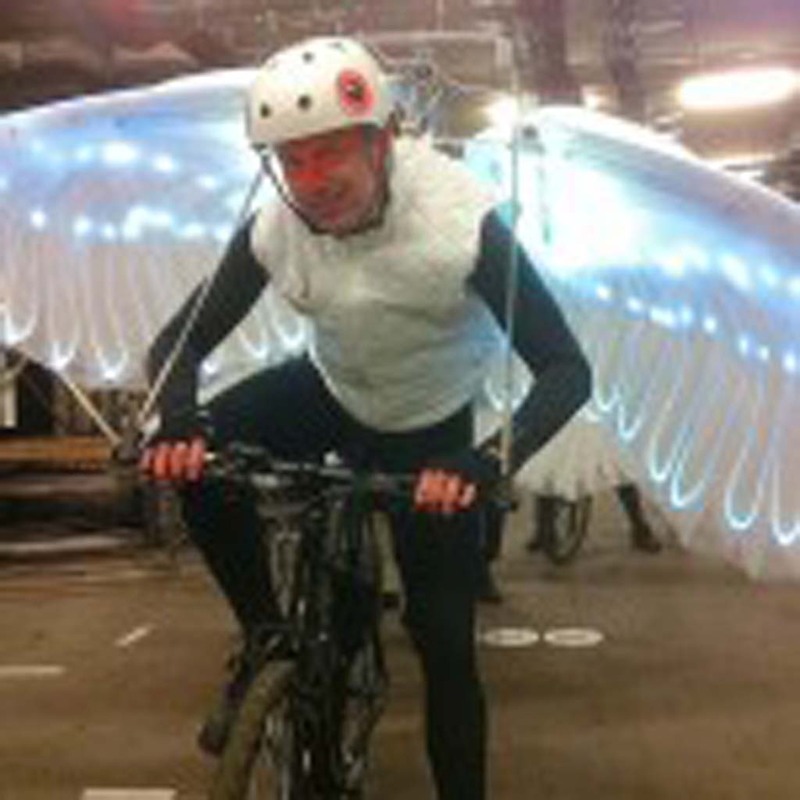 It started with a simple email message from a friend in London asking if I would be interested in working on the project, as they were looking for someone with bicycle experience and who could handle the bike choreography task. Me being me — I said, “Yes, of course I’m interested,” and after a quick meet and greet with Danny and company in London I had the gig! Initially I was given a 6 minute 40 second sequence to be filled with various genres of cycling. 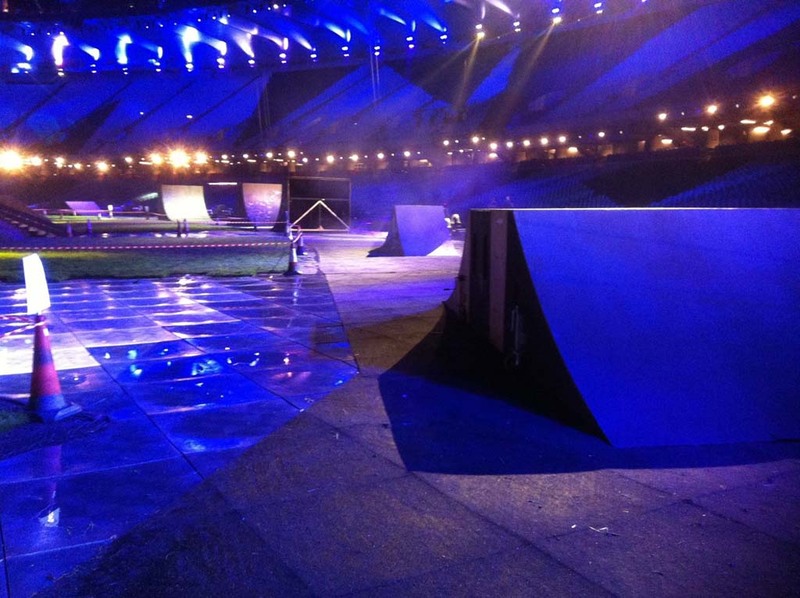 We had 50, 8-feet tall flaming “artistic” Fire Bikes, 40 Peloton riders of various shapes and sizes and had built 16 jump ramps to line the stadium floor, while 40 of the United Kingdom’s best freestyle BMX riders put on the biggest BMX demo the world would ever see! 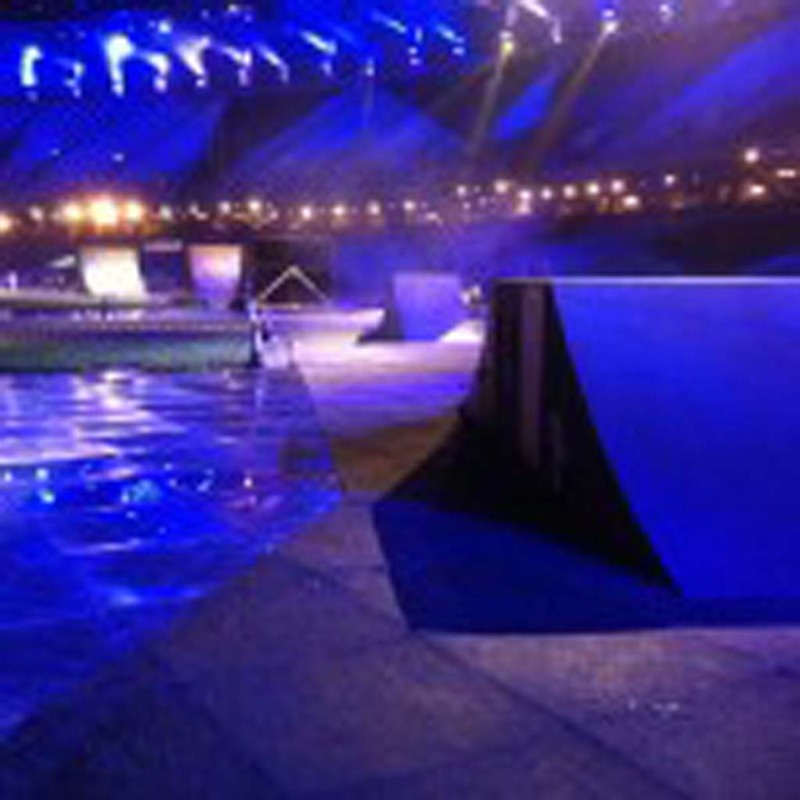 Unfortunately, what you saw on TV was only a part of what we had in store as three-fourths of the “Bicycle Ballet,” as it was called, was cut due to potential transport and security issues London officials anticipated during the games. 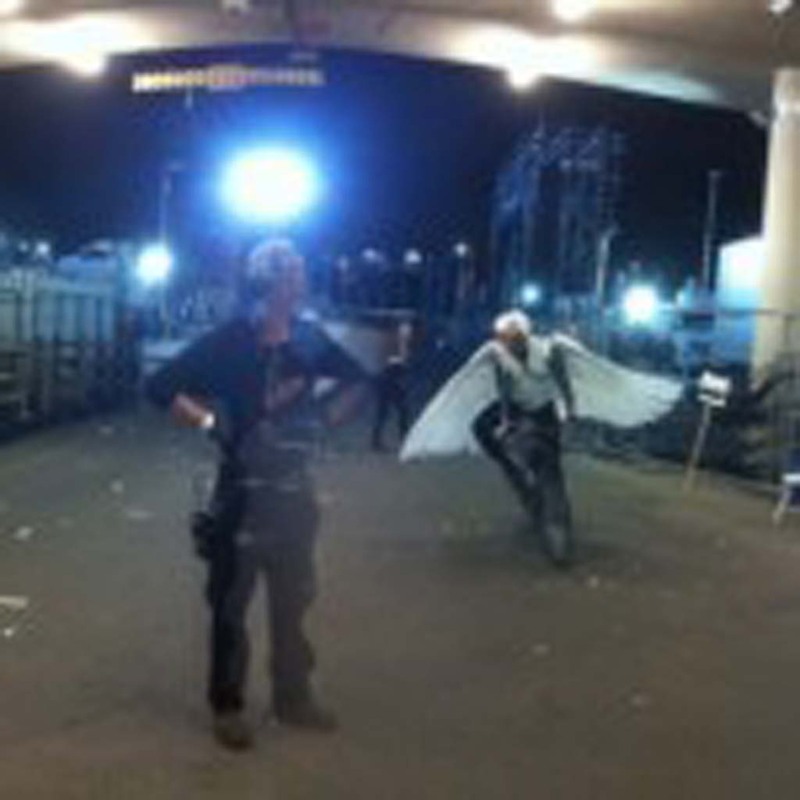 The Bicycle Ballet wasn’t the only casualty of the show as 1/2 hour total was removed to keep the city officials happy and the transit employees from working overtime! Ugh. 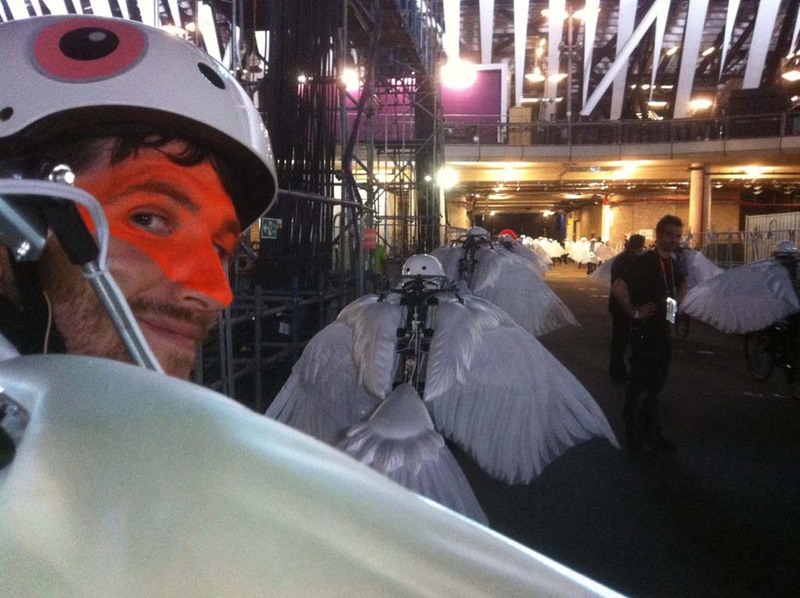 While my bicycle segment was shorter in duration than scripted they retained the final “Dove” bike sequence that you saw in the closing moments of the show just before the proclamation speeches and the Olympic games were officially opened. 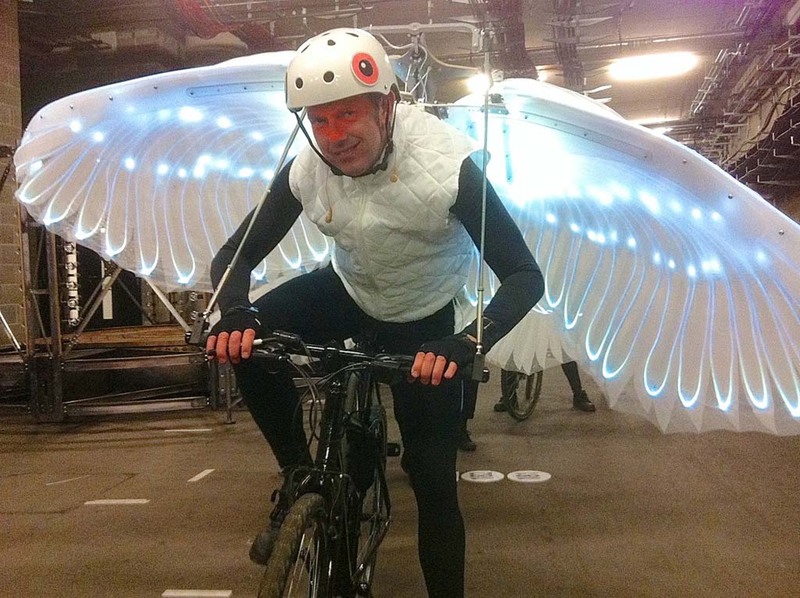 The Dove bike sequence was an artistic movement with cyclists donning high-tech mechanical wings laced with fiber-optic lights that simulate wing movement when peddling. 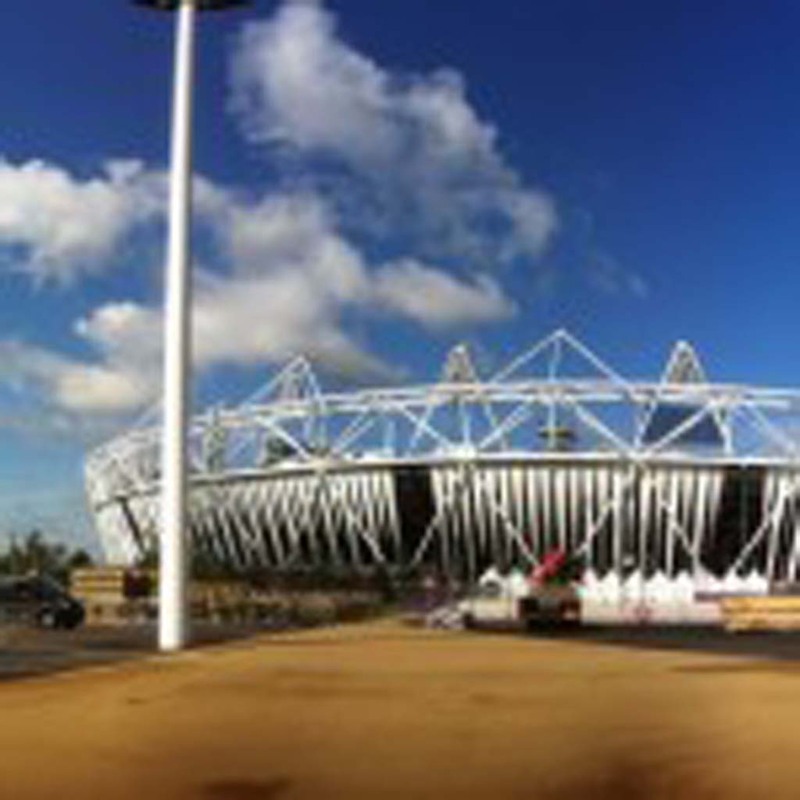 Doves were first used in the 1896 Olympics as the release of doves have come to symbolize peace, and from 1920 they have been an official part of the Opening Ceremonies of the Summer Olympic Games. 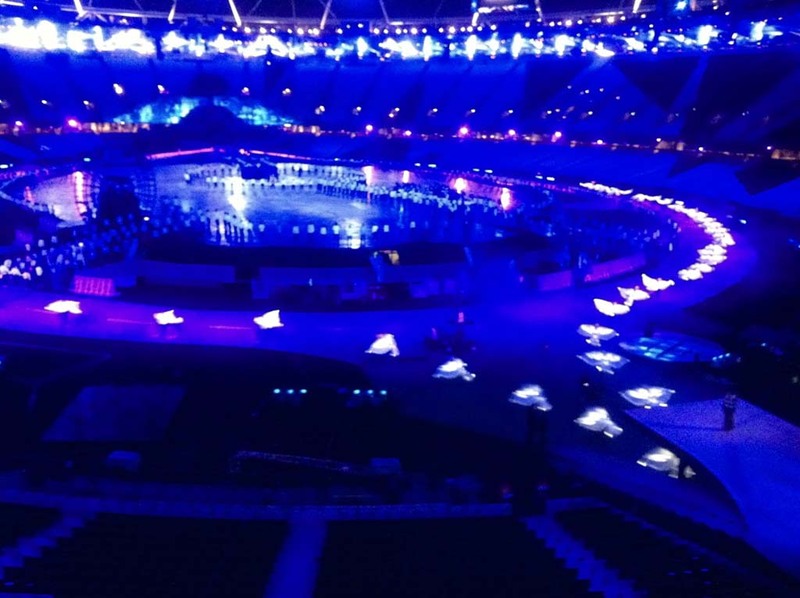 Now that the Opening Ceremonies are over and the afterglow of this amazing experience is just starting to settle in I look back with a smile. How lucky was I — a guy from Cardiff-by-the-Sea, who got to be included in the biggest sporting event in the world and to produce a segment the world, will hopefully remember.